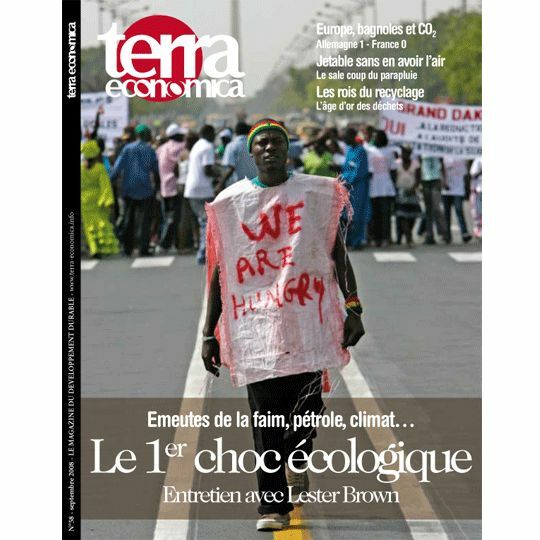 Lester Brown, the famous US environmentalist – founder of the Worldwatch Institute and President of the Earth Policy Institute – was interviewed by the French Magazine Terra Economica. Everything from climate change to the current crises we are facing is tackled and Mr. Brown’s opinions on what he calls the first 21st century ecological crisis are worth spreading. After having written a review of one of his previous books, I propose you in today’s article a summary (as well as a translation) of this most interesting interview. To Mister Brown we are currently facing several issues – overexploitation of natural resources, soaring prices of materials, overpopulation, climate change – and all lead to rising amounts of riots of hunger. Still to his opinion, our leaders don’t perceive the immensity of the danger we are facing. Indeed, according to the United Nations’ International Fund for Agricultural Development, each time food prices increase by one percent, 16 million people are plunged into famine. 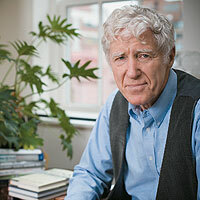 Lester R Brown notes that each year, the human population increases by 71 million, which is a huge problem as more and more food are turned into biofuels. 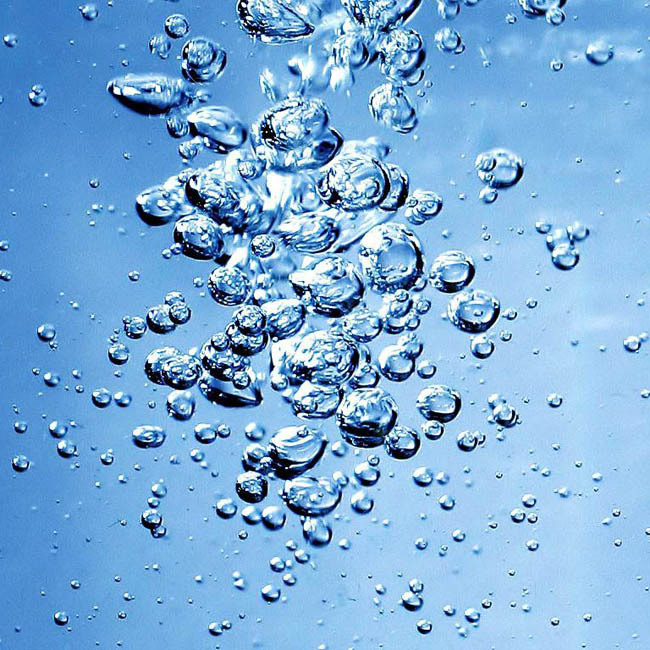 Other problem noted by the environmentalist : water shortages are occurring more and more often and are more and more severe in China – and countries from the Persian Gulf. India is also facing water issues as more and more irrigation pumps are getting dry. This is why we have to increase in an important way the efficiency of our water use. Another issue that is worrying : a third of arable soils are eroding themselves faster than they can recover. Climate change is also a major issue and is due to become an even more pressing issue : each time global temperatures increase by one degre Celcius, yields decrease by ten percent. So to the founder of Worldwatch Institute, our priorities are to stabilize population and greenhouse gases emissions levels. And as he notes, we are very far from doing this. Lester Brown concludes by saying that the increase of oil prices is a good thing as it makes people use less oil and they use less their cars. You’re welcome Daryl, always a pleasure to inform my readers and friends. You’re absolutely right on water. All the articles I read and then wrote on this issue make it a critical natural resource for the 21st century. Do not hesitate to include links to your articles in your comments. I do the same and it is a great way to have readers.